Category: Chairs & Stools. 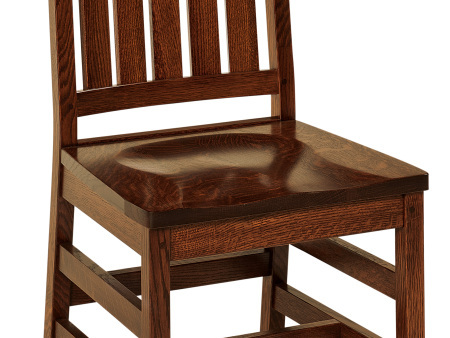 Tags: Amish Furniture, Arm Chairs, Dining Chair, Solid Wood Furniture, USA Made Furniture. As most of our furniture, the 13000 Collection is also made to order. We do have many pieces in stock, but special orders or custom orders can take up to 12 weeks and cannot be returned. Due to the variety of options available, we do not list prices. Please call or email and we will be happy to provide pricing based on your choices.